Hone your skills. Save on registration and certifications. Tap into the open source community. Linux Professional Institute (LPI) Italia invites you to Linux-Lab 2017 taking place December 6 – 7, 2017 in Florence, Itlay. LPI is thrilled to support Linux-Lab 2017 as a Media Partner. Linux-Lab – How to build the Cloud, is a conference focused on Linux, kernel, embedded, cloud, container, virtualization and the Open Source culture. Linux-Lab is a project, developed and managed by professionals with many years of experience in the field, professionals that know how important the training and the certification of IT skills and high-level knowledge are, in the chords of LPI worldwide mission. 50% discount on entry to Linux-Lab 2017 for those who purchase an LPI exam – Register – LP150 discount code is already included in the registration price. 25% discount on entry to Linux-Lab 2017, without the purchase of an exam – Register - LPI25 discount code is already included in the registration price. All LPI Exams are available at a discounted price for this conference. Please register. Registrations are mandatory. Examlab session details at Linux-Lab, Florence 2017. On site exams will commence on December 7, 2017. Linux-Lab Florence is the first Italian edition of an international event. 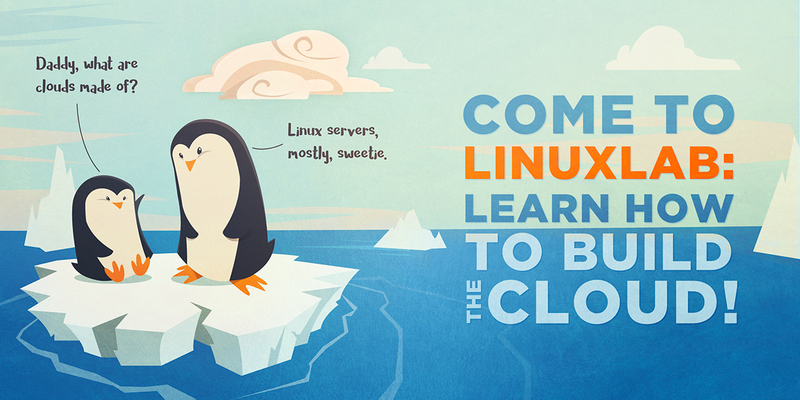 Linux-Lab’s objective is to create and nurture training and networking between developers, experts and companies. Linux-Lab wants to build up a framework in which professionals can deal with topics such as kernel development, embedded applications, Cloud Computing, container. Linux-Lab’s claim is “How to build the cloud” to highlight the will to aknowledge “from below” the dynamics of the ecosystem of tools and technologies around Cloud services.